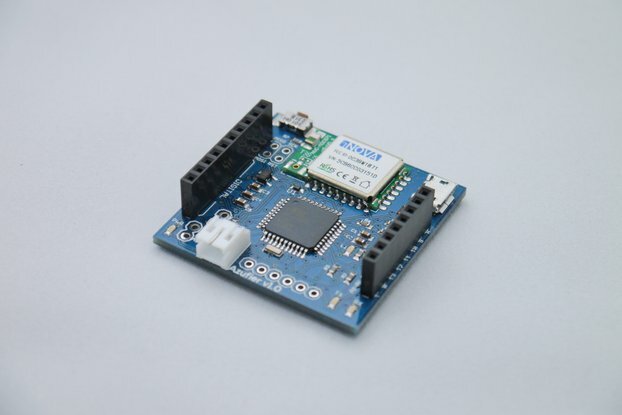 The BlueDuino Rev2 is an Arduino compatible microcontroller development board based on the ATmega32U4 IC with Bluetooth 4.0. a.k.a. 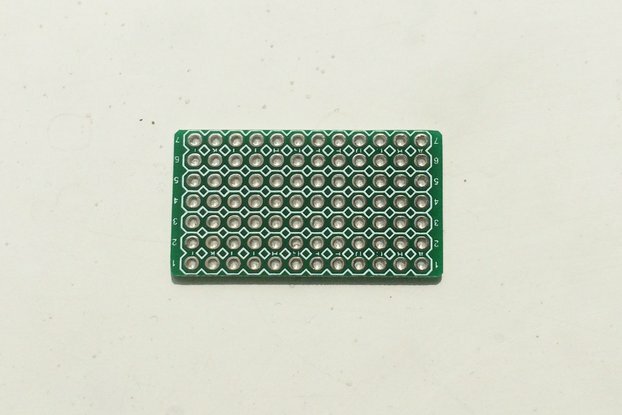 Bluetooth Low Energy (BLE), built in. 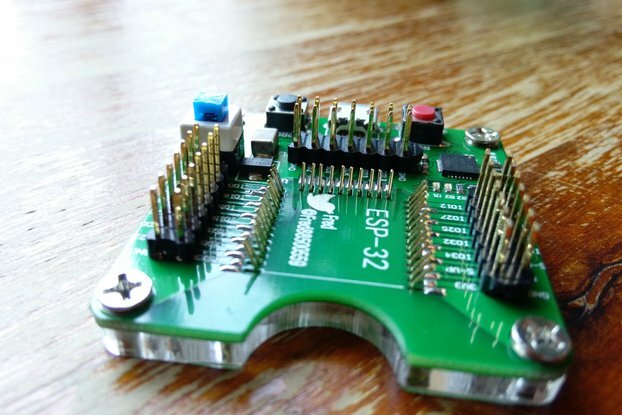 Just plug in the board and your ready to start programming! 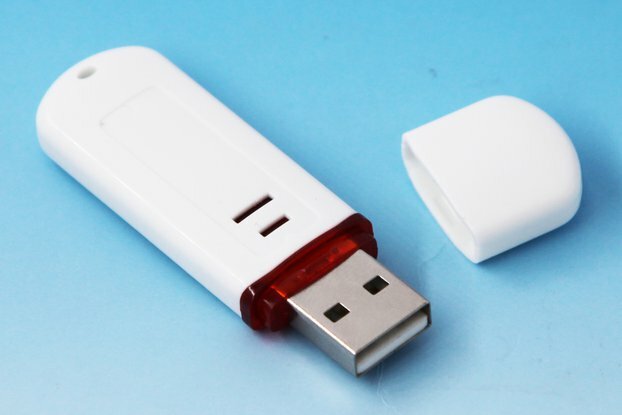 It's the easiest way to get Bluetooth 4.0 in your project! 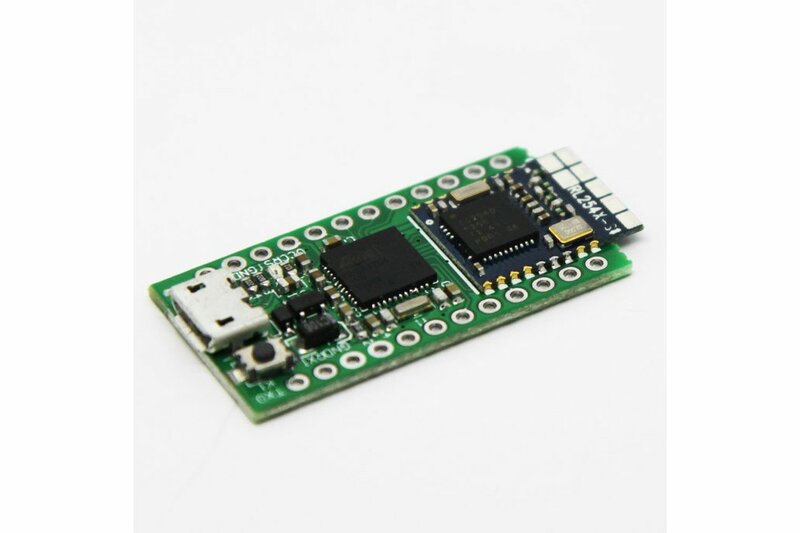 The BlueDuino Rev2 is tiny size Arduino compatible dev board. 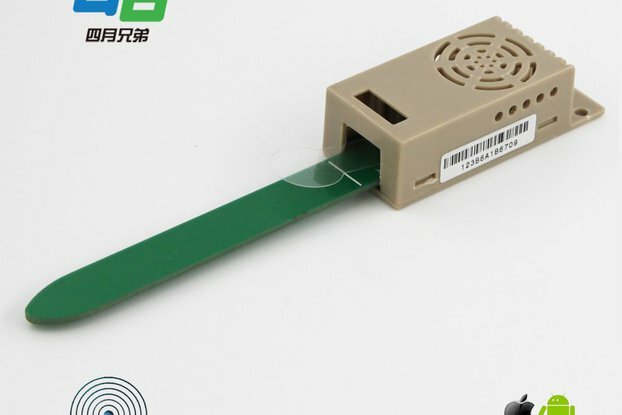 It's built-in a cc2540 BLE module. 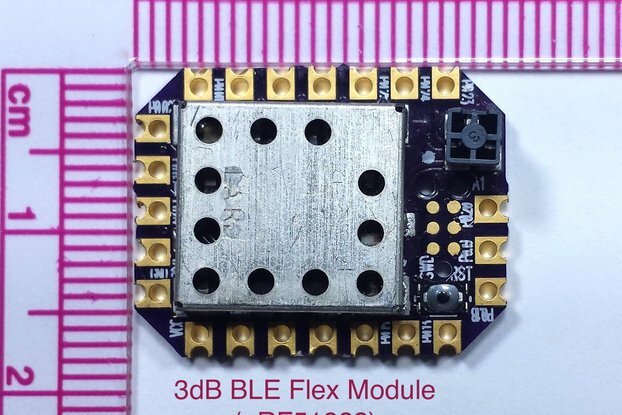 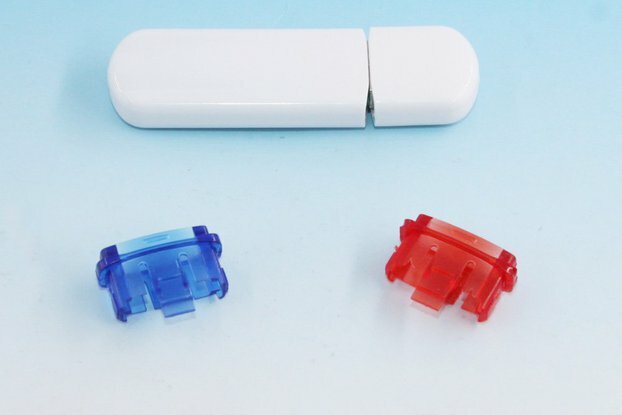 The BLE module can work as master or slave mode. 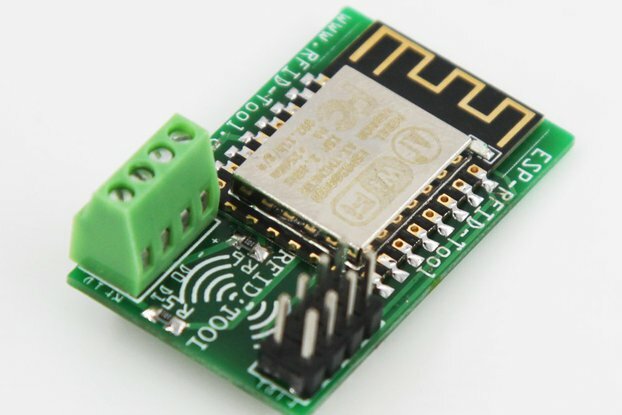 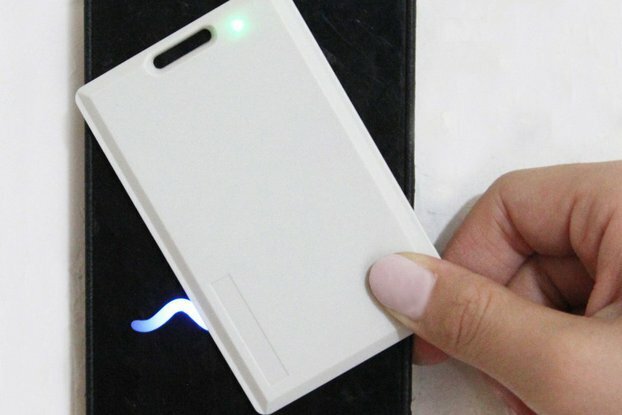 The firmware for CC254x BLE module named ZeroBeacon. 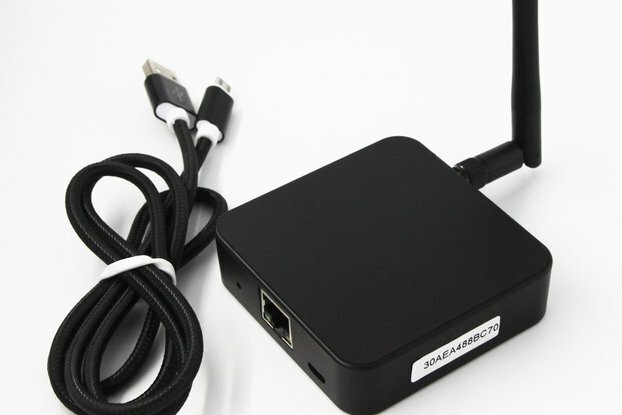 Support upgrade the firmware by serial port. 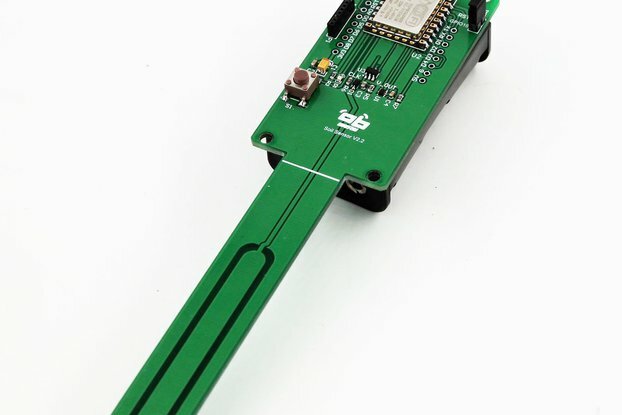 Open Arduino IDE and choose board "LilyPad USB" to start playing with your BlueDuino Rev2 in just a few easy steps. 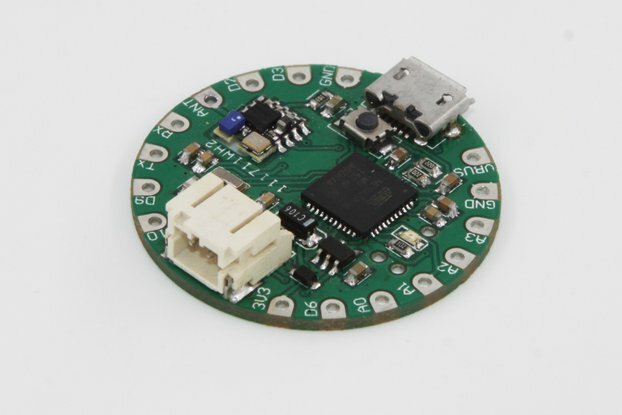 The CC254x module communicates with ATMega32U4 through the HardwareSerial Serial1 (RX1, TX0).